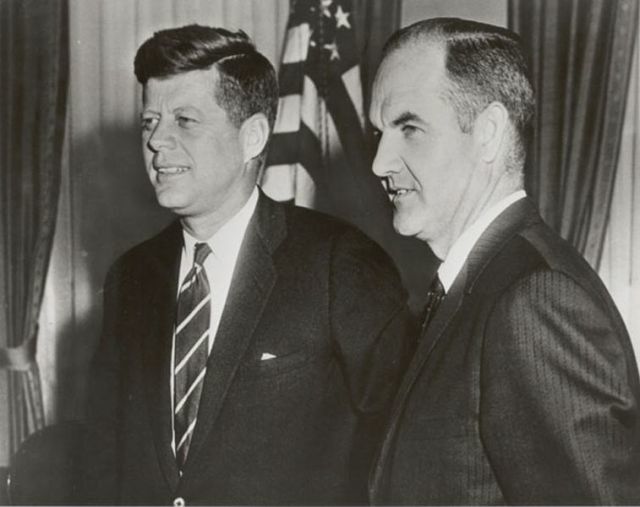 Early Sunday morning, George S. McGovern, the former Democratic senator from South Dakota, died in a Sioux Falls hospice at the age of 90. 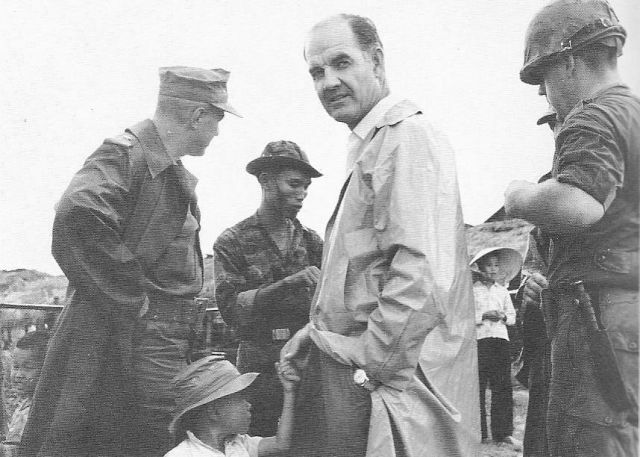 In his decades of public service McGovern cultivated a reputation as one of American liberalism’s heavy-hitters: A decorated WWII veteran who raged against nuclear “overkill,” fought global hunger, and fervently opposed American military intervention in Vietnam. But history has a tendency to reduce figures to single sentences, so he remains best known for his epic, idealistic dud of a presidential run against Richard Nixon in 1972. In which he cites Adlai Stevenson, the poet W. B. Yeats, and Isaiah 40:31. In May 2008, McGovern withdrew the endorsement he had given then Senator Hillary Clinton in October 2007, and switched over to team Obama. 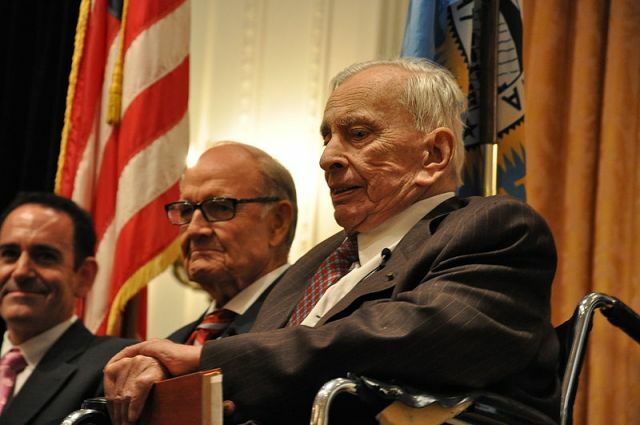 He believed the Clinton campaign was doomed, and said he did not want to see the Democratic Party go through a “repeat of what happened to [him] in 1972” when a protracted primary battle left him bloodied for his general election contest with Nixon. If Clinton held a grudge for this pragmatic move, it didn’t show when she shared the stage with him during her acceptance of the George McGovern Leadership Award from the World Food Program in October 2010.